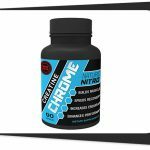 You are here: Home / Creatine / Naturo Nitro Creatine Chrome Review – Warning: Choking Hazard. Creatine in powder form is as standard and traditional as it can get. 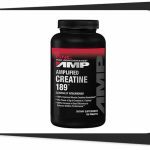 The problem is powders are pretty bulky and sometimes causes stomach upsets or bloating when it comes to creatine. All for gains, right? Good thing the folks at Naturo Nitro created a creatine supplement that comes in capsules and it’s called Creatine Chrome. It seems to solve a lot of problems but will it be as good or better than powder? Let’s go check it out! No loading phase: The loading phase serves to fill the body’s creatine stores and requires time so eliminating this phase sounds exciting to say the least. No more side effects? No bloating, cramping, and dehydration? Wow, really? Sounds awesome if it were true. MagnaPower is good: Gotta give them a hand for using a premium form of creatine. Directions for use: As a dietary supplement, take 3 capsules prior to exercise with an 8 oz glass of water. Creatine MagnaPower™. 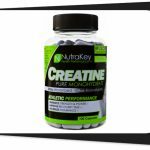 This is a premium form of creatine created to not just get more creatine in your body but to also prevent it from being broken down to creatinine. 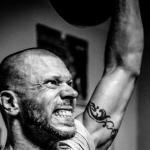 Research says it’s just as good as the current industry leader: Creatine Monohydrate. 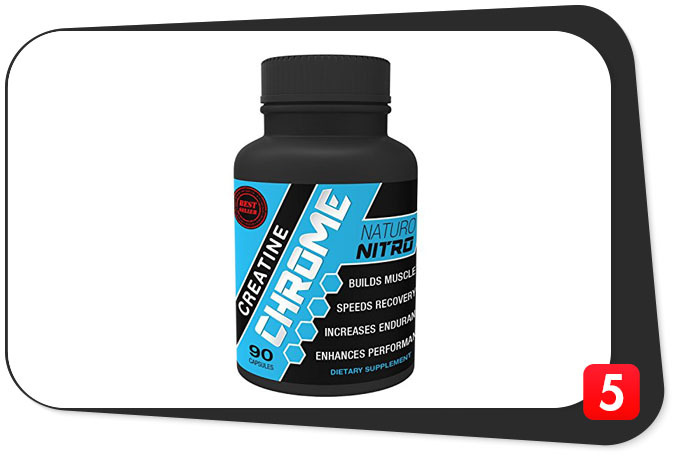 Naturo Nitro Creatine Chrome wants us to get the most out of creatine so they turned it to capsules. 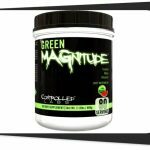 Encapsulation works when it comes to maximizing absorption and removing a few side effects associated with powder supplements but we’re not so sure if it’s a bright move when it comes to creatine. Okay so they removed a few factors: No more measuring since each serving is preweighed, no more awful taste, no more use of colors and other additives for powders. It should also lessen the chances of bloating or choking on undissolved powder. Granted all those perks are good to go, the serving size is the deal breaker. Three capsules per serving is barely 2 grams and most users are WAY past that dosage. We’re talking about users who take at least 5-6 grams of creatine which mean they’ll have to swallow nine capsules per day and let me tell you, a lot of people don’t like stuffing their faces with capsules day in and day out. Not to mention how encapsulating costs more than giving it in powder form thus making the product more expensive per gram. The only way this would work is if the user is past the loading phase (yes, we need the loading phase) and is around 200 lbs., the weight where 2 grams of creatine is good enough for the maintenance phase. So are we calling Naturo Nitro Creatine Chrome a BS product? Nope. It works and probably is absorbed better than other powdered forms as far as we know. What we just don’t like is how you’ll be forced to swallow lots of capsules where one scoop would’ve been more than enough. On top of the perks on creatine use, we also think it’s good for maximizing absorption as well as preventing the bloats. We’re not sure about its “no loading phase” needed claim so we’ll have to say users past that stage are its primary market, specially lifters who just can’t take the bloating anymore. If you take more than one serving, you’re more likely to burden your gut with creatine powder anyway. Reducing the odds of bloating is not outright eliminating it so this is still pretty possible, folks. Premium creatine. MagnaPower is a recognizable name anywhere. Stackable. It’s a one-ingredient formula. Capsules. Much more convenient than powder. Reduced bloats. Yep, we think so too. Clean label. Nothing unnecessary included. Expensive. Easily twice the price of most powders. Short lifespan. 90 capsules ain’t enough for a month. Naturo Nitro Creatine Chrome is definitely a functioning creatine supplement. It does what creatine is supposed to and more. We recommend it for users who just can’t stand bloating or looking for some sort of portability with their creatine. It’s definitely not for those who not only hate capsules but also don’t like the idea of spending money on one creatine bottle when they could buy two.